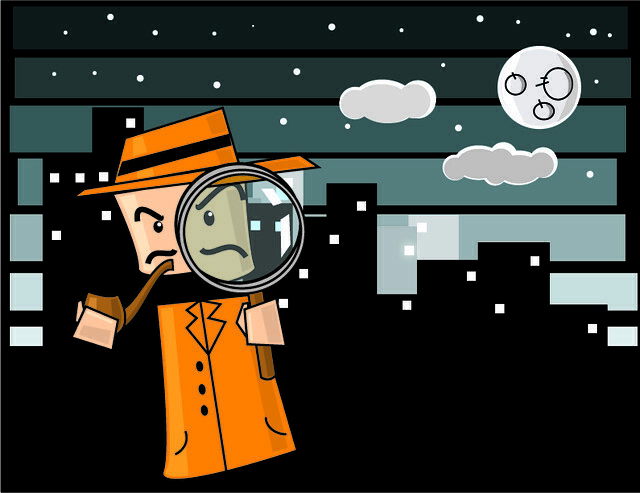 Literature enthusiasts will have a whole week to explore detective fiction at the Buenos Aires Negra festival which will feature book readings, films, theatre, and a fake-trial, amongst others activities. From the 11th-17th of June. Find the full program here. Don’t miss the temporary exhibit on Jesuit missionary cultural activities in Latin America, being held at the Museo de Arte Hispanoamericano Isaac Fernandez Blanco. Tours of the museum are also available in English with prior booking at 4327-0272 or mifb_educativa@buenosaires.gob.ar. Suipacha 1422, Downtown. 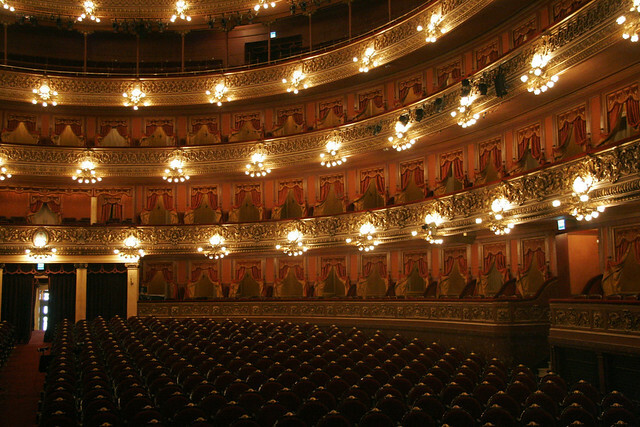 In the evening don’t miss the special production of Rinaldo, an opera by Georg Friedrich Händel, which will be staged at the Colón theatre on the 12th, 15th, 17th, and 19th of June. Tickets here. Whilst touring Recoleta don’t forget to stop by the Palais de Glace where a special photography exhibit is being held until the 9th of July. Opening hours: Tue-Sun midday-8pm. 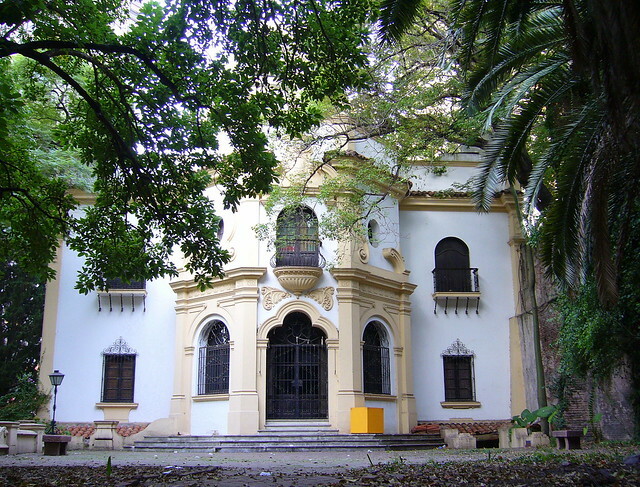 Posadas 1725, Recoleta. 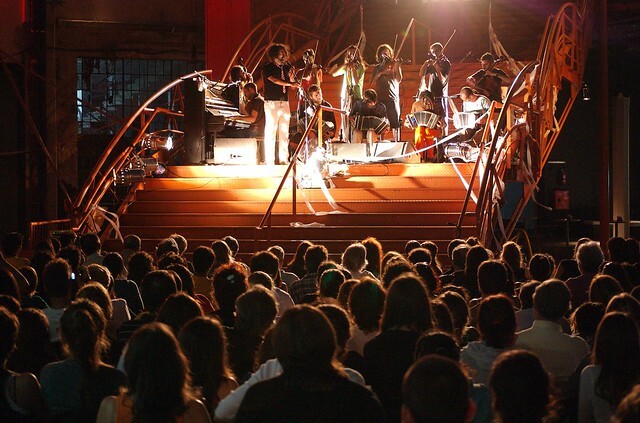 In the evening head to the Abasto neighborhood for a taste of tango presented by the Orquesta Típica Fernandez Fierro at the Club Atletico Fernández Fierro. Sánchez de Bustamante 764, Abasto. caff@fernandezfierro.com. 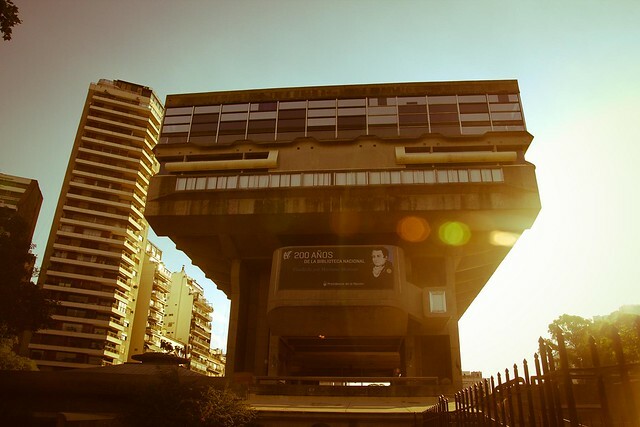 Stop by Argentina’s national library and learn more about this historically rich site. Guided tours are available on weekdays from 10am-2pm with prior reservation at 4808-6025 visitas@bn.gov.ar. Additionally, the library hosts many exhibits and cultural events. Find a full program here. Aguero 2502, Palermo. 4808-6040. contacto@bn.gov.ar. Visit the Feria de las Artes at the Plazoleta San Francisco on the corner of Alsina and Defensa. Whilst you’re in the area don’t forget to stop by the Cafe Tortoni for coffee and medialunas (croissants). The best of contemporary Argentine design will be on display from the 14th to the 20th of June at Feria Puro Diseño in La Rural. Sarmiento 2704, Palermo. On Sunday don’t miss the special production of Rinaldo, an opera by Georg Friedrich Händel, which will be staged at the Colón theatre on the 12th, 15th, 17th, and 19th of June. Tickets here. 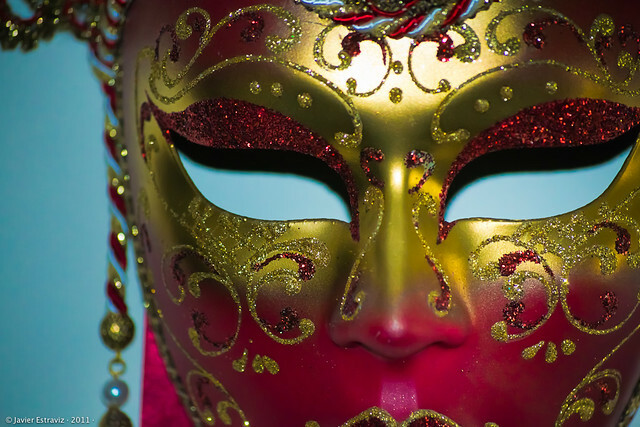 Also on Sunday, to end the Buenos Aires Negra festival, there will be a Venetian Party at FILO starting at 10pm. San Martin 975, Downtown. This entry was posted in Buenos Aires Agenda and tagged Agenda, argentina, art, buenos aires,, Colon Theatre, detective literature, Feria Puro Diseño, fierro hotel, fotography, History,, literature, music, Opera, orchestra, wine tasting by Fierro Hotel Staff. Bookmark the permalink.